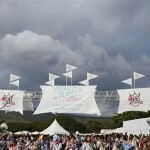 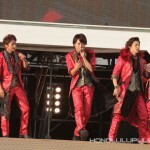 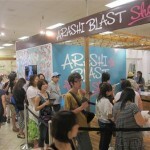 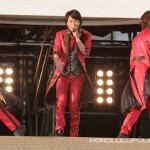 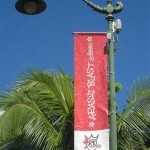 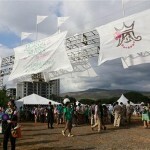 Arashi held two 15th anniversary concerts on September 19th and 20th in Hawaii. 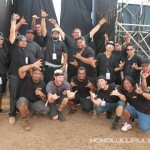 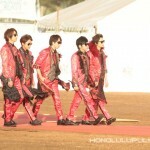 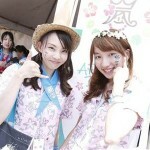 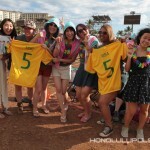 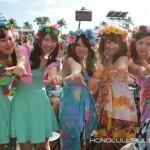 This was special for the group, because they debuted in Hawaii in September 1999. 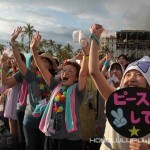 Every 50 minutes, vehicles from Honolulu brought excited fans to the high class Ko Olina Resort to get their Arashi fever on. 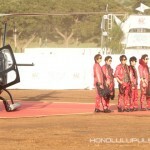 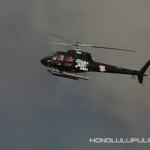 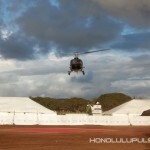 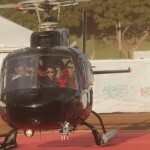 Each day attracted 15,000 fans and Arashi made a grand entrance to their concerts by flying in on a helicopter. 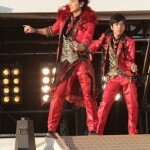 Kazunari Ninomiya (31) screamed out to the fans, “Arashi has arrived!”. 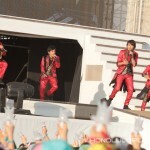 The unit performed their debut song “A-RA-SHI” and other hit songs that they’ve made over the past 15 years. 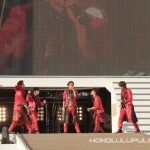 They even performed with a Hawaiian band as the sun set behind them. 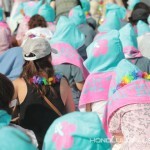 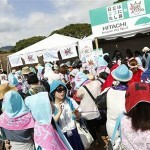 The enormous production is something fans who attended the event will never forget. 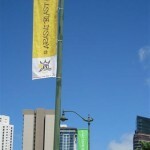 15 years ago on September 15th, the band was announced via a press conference on a cruise ship off the coast of Honolulu. 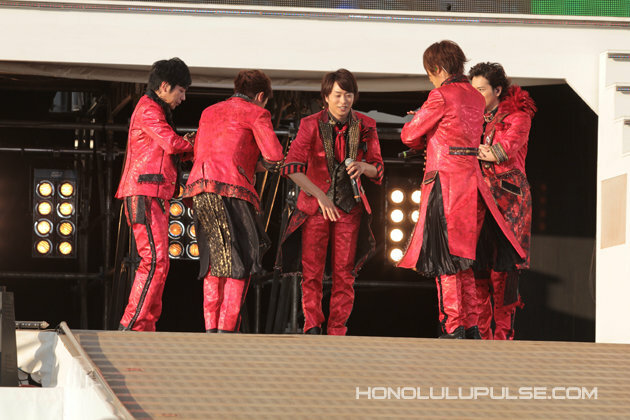 They had just gotten the five boys together a few days prior to the announcement and with that their hopes and fears were ‘set sail’. 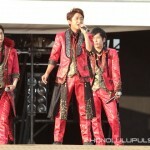 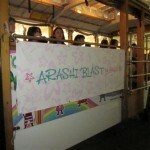 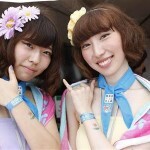 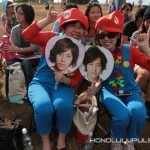 In total 30,000 people came to see Arashi and a lot of fans even flew in from Japan. 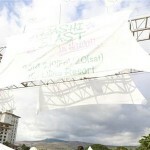 The two day event is said to have brought in 20,700,000 dollars to the local economy. 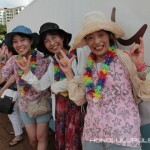 Needless to say, this event was on a scale Hawaii has never seen before. 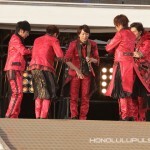 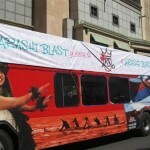 The intense impact and beautiful tears – Arashi’s Hawaiian concert is going to be a new legend among fans.